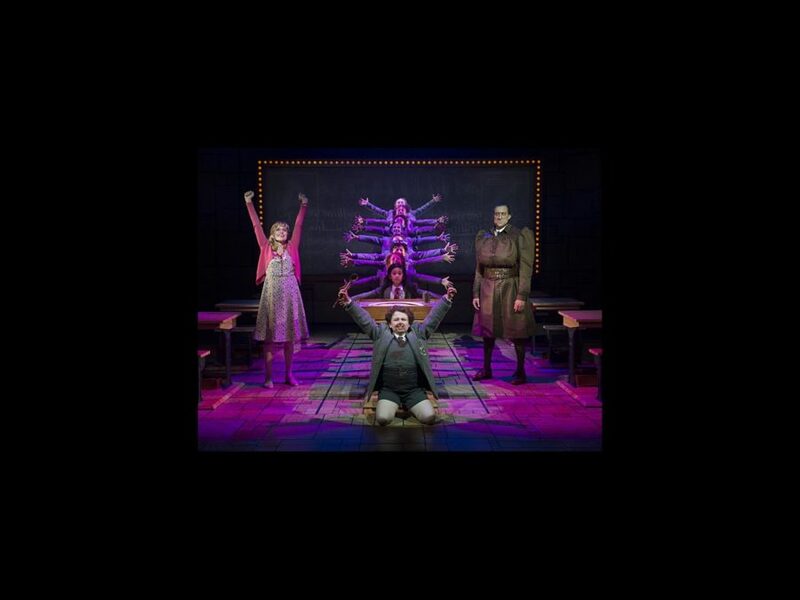 The national tour of the sensational musical Matilda The Musical is making its way across the country. Check out these new production shots of the touring production. Click through the gallery, then see the show when it comes to a city near you.